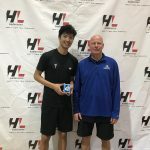 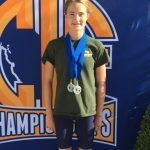 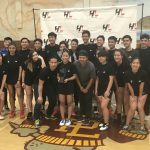 Coed Varsity Badminton · May 22 L. Taing CIF-Southern California Champion! 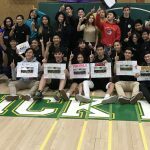 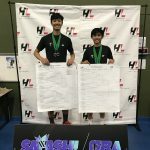 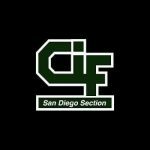 Coed Varsity Badminton · May 21 Badminton Wins CIF Title! 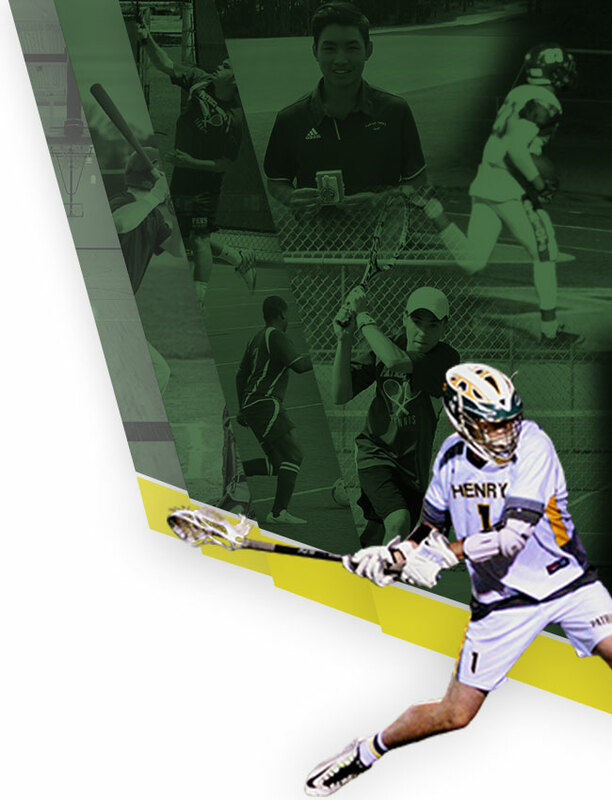 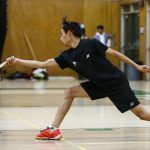 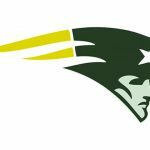 Coed Varsity Badminton · May 16 L. Taing Prep Athlete of the Week! 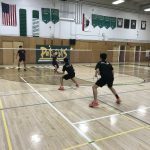 Coed Varsity Badminton · May 16 Badminton Advances in CIF! 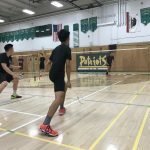 Coed Varsity Badminton · May 12 Badminton Brings Home CIF Individual Hardware! 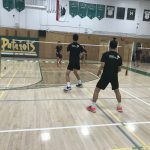 Coed Varsity Badminton · May 3 Badminton Wins League!